At Xybix we are here to help you with any questions you might have. That is why we have put together a team with dedicated Customer Support. If you still can't find what you are looking for, please don't hesitate to contact us at 1.800.788.2810 or info@xybix.com. We are here to help! Great looking functional furniture is just the start. Xybix has you covered with a highly experienced install team, and a time tested and proven process to make it all happen. 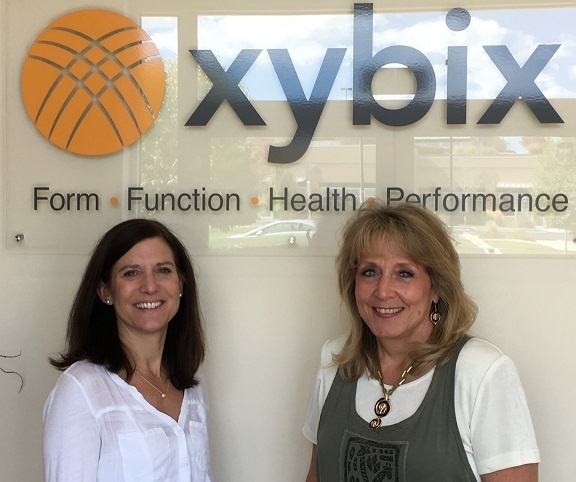 Xybix is dedicated to helping you achieve your goals. Our Customer Service professionals are ready to help! Sometimes everyone just needs a little help, please see our troubleshooting page for some simple and quick fixes. Helping you stay at your best - try a few of these ergonomic tips to keep you focused.